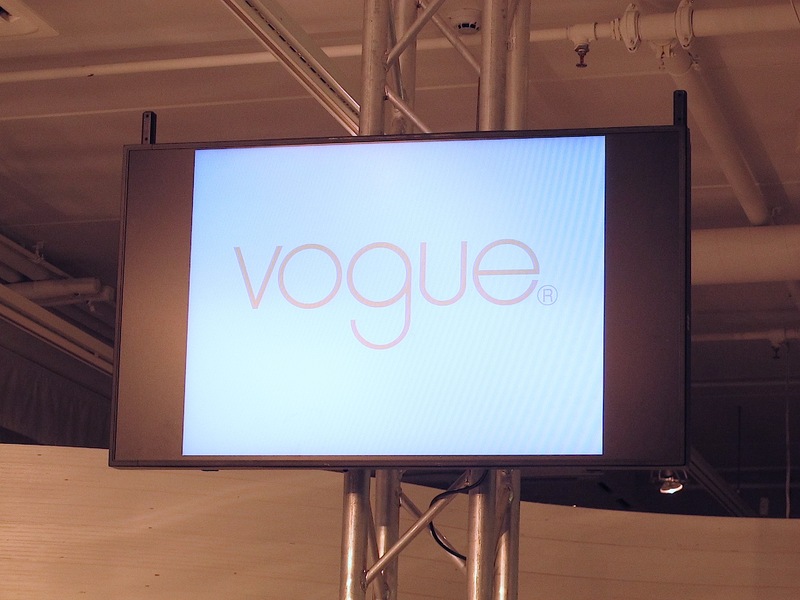 NANSO GROUP´S VOGUE 2013 SPRING FASHION SHOW WAS ALL ABOUT PATTERNED LEGS. 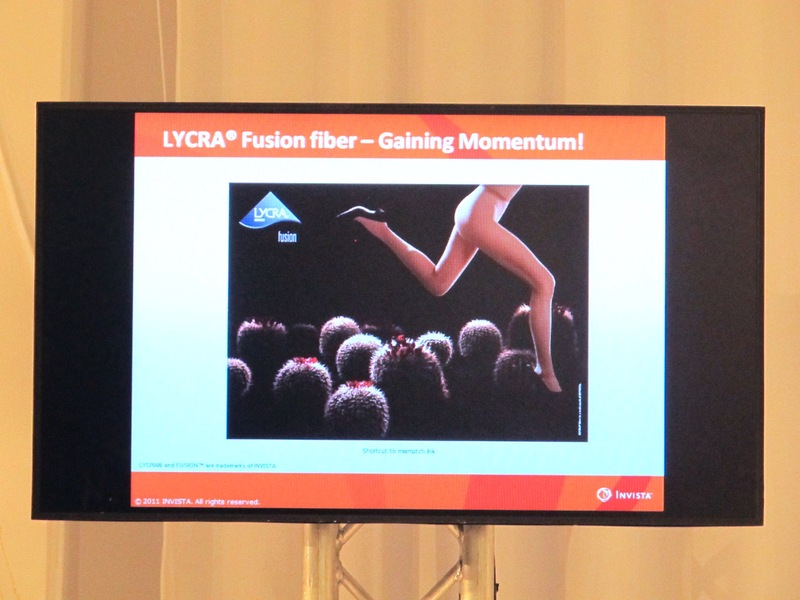 THEIR NEW INNOVATION WAS INTRODUCED, LYCRA FUSION THREAD THAT PREVENTS YOUR TIGHTS FROM BREAKING. MORE INFORMATION FROM HERE.